Internationally renowned for alluring stage productions and songs of heartwarming inspiration, Celtic Woman present their new chapter of musical enchantment, Celtic Woman: Home For Christmas. Pictured (l-r): Susan McFadden, Méav Ni Mhaolchatha, Lisa Lambe and Máiréad Nesbitt. 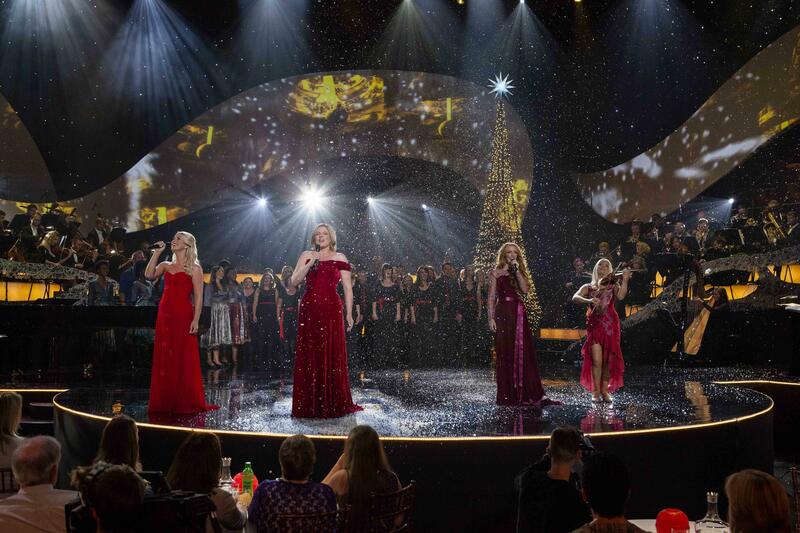 Internationally renowned for alluring stage productions and songs of heartwarming inspiration, Celtic Woman present their new chapter of musical enchantment in Home For Christmas. Vocalists Lisa Lambe, Susan McFadden, Méav Ni Mhaolchatha and Celtic violinist Máiréad Nesbitt perform timeless holiday favorites (“Silent Night,” “I’ll Be Home for Christmas,” “It Came Upon a Midnight Clear,” “Joy to the World”) with their signature Celtic twist. Home For Christmas, directed by Russell Thomas and filmed at Dublin’s Helix Theatre, is both a visual and aural feast. Featuring Ireland’s finest musicians composing a 36-piece orchestra and the 40-member Philharmonic Choir, this large-scale production is a moving and festive celebration of the music cherished for generations. 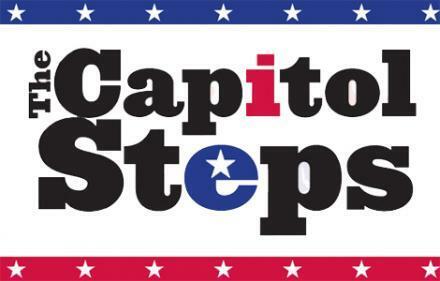 Mark your calendars for these special programs from West Virginia Public Radio. We'll help you celebrate the year than was and ring in the new one. Let us know what you think about these shows! Go to our Facebook page, tweet us or e-mail feedback@wvpublic.org.